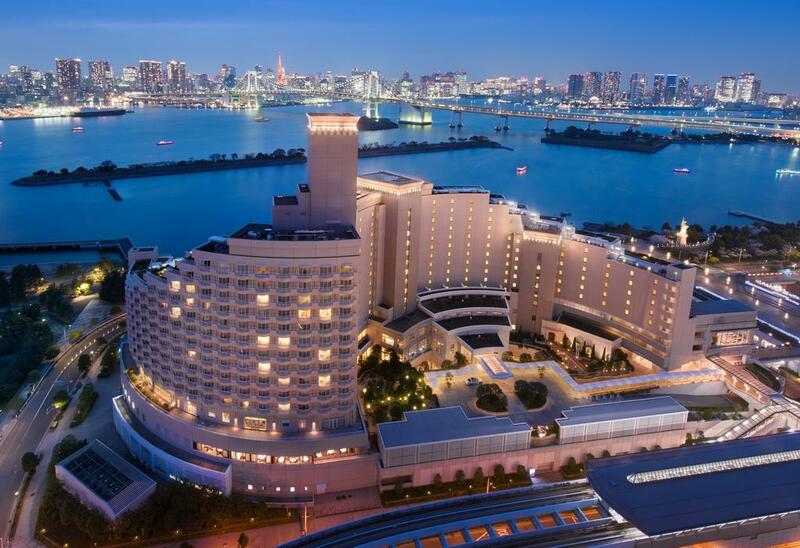 Japan Hotel REIT (JHR) Investment Corporation has acquired Hilton Tokyo Odaiba for JPY62.4 billion (USD538 million). Hilton Tokyo Odaiba is a 453-room, 4-star property that caters to business and leisure customers. The REIT first announced its intention to acquire the property, and Hotel Oriental Express Osaka Shinsaibashi, in January 2019.